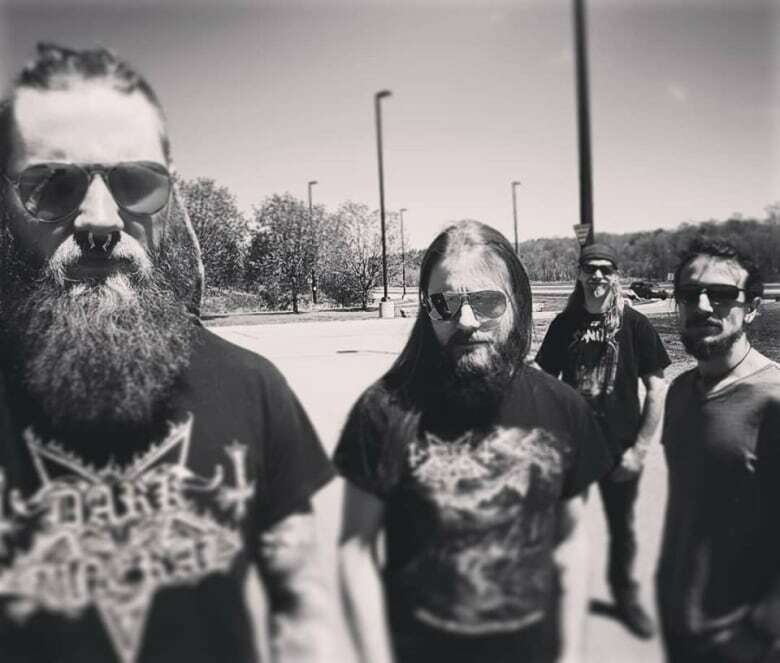 Two P.E.I musicians, along with their band, have won a major metal contest that will see their band get international exposure. 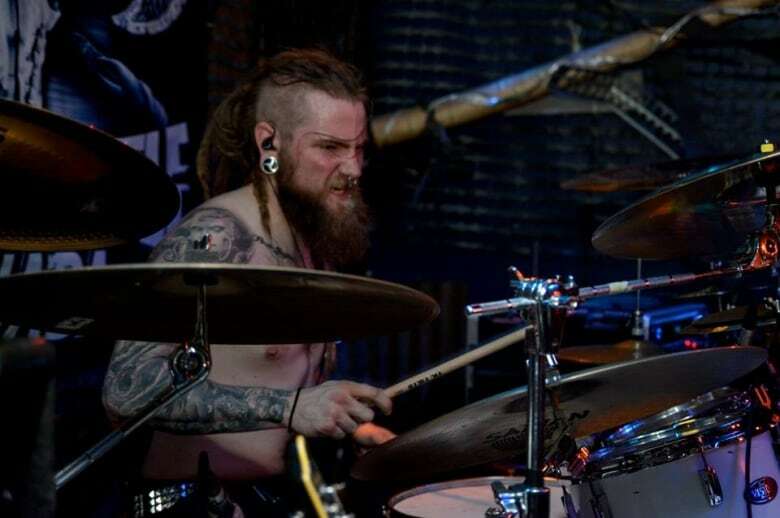 Two brothers originally from P.E.I are living what they say is a "metal head's dream" after winning a major Canadian metal band competition. 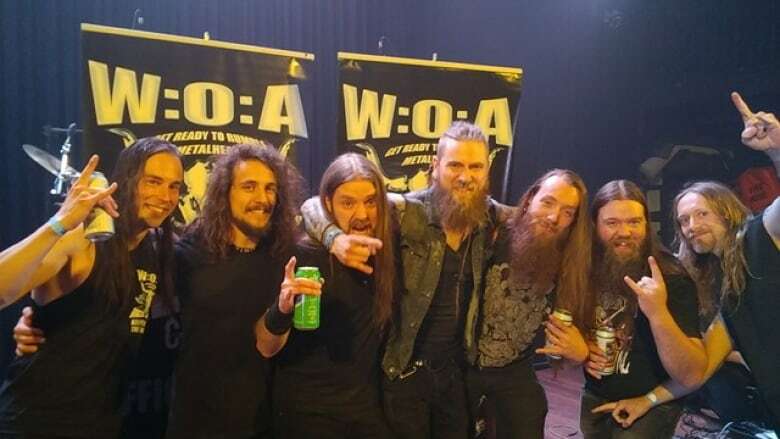 Devin and Derrick Doucette, along with their band Centuries of Decay, recently won the Wacken Metal Battle Canada National Final. "It will be huge exposure for us," said Derrick. They will now move on to compete against bands from around the world, at Wacken Open Air, in Germany. "It's pretty huge, it's a metal head's dream come true, all kinds of huge bands play there," said Devin. "We're super excited to be going to Germany." Devin plays lead guitar and does vocals for the group, Derrick plays drums. The brothers live in Toronto now, a place they feel they have to be in order to get their music seen and heard. 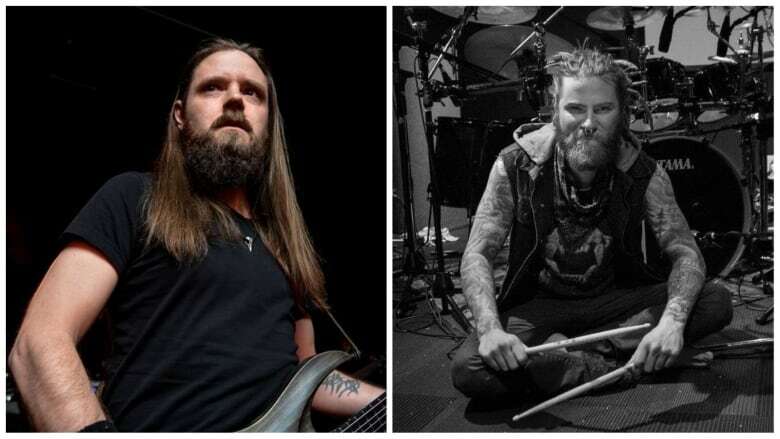 Both brothers say making metal music is their passion. Derrick said he was in a leadership role with a company in Charlottetown and doing well when he realized he had to go to Toronto and be with his brother to make music. "I had a really good job," said Derrick. "I was at a board room table, all dressed up in business clothing, they were talking about numbers and stuff and I'm sitting there tapping on my knees, thinking about drum beats," he said. "I made up my mind right there — I need to make this band with Devin." He said he's glad he made that move to Toronto in 2014. Devin, 34, is four years older than Derrick. Derrick tells the story of being the little brother watching Devin's band practise in their family basement. "Every time they rehearsed, I would be sitting in the room watching them," Derrick said. "I was their biggest fan." Derrick ended up trying out the drums and eventually joined the band. 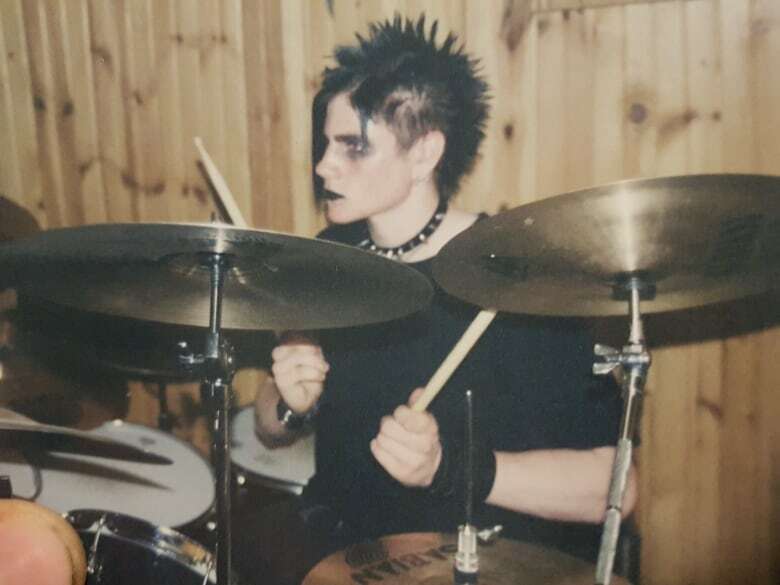 He's been playing since he was 14 years old. Devin says playing music together all these years has been great. "We're definitely much much closer, you can tell with our music for sure," he said. 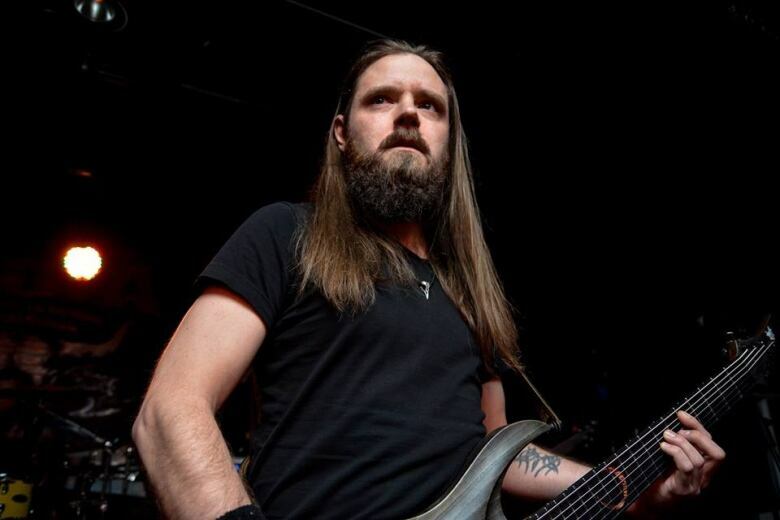 "We've been playing together so long, our vision for the band is so in sync, it just makes it really easy," said Derrick. They both credit their parents, Anne and Rick Doucette for putting up with their music all these years. "It was loud, and we were in high school, so we were not necessarily very good either, and they were totally very supportive of it," said Devin. Rick says he couldn't be prouder. He also acted as roadie in the early years. "I'm very proud of what they've accomplished," he said. "They left P.E.I. to pursue the career that they wanted to, and they're very serious about it — they are following their dream." Both hold other full-time jobs, Derrick has a dog walking business, Devin works in a post-production studio. The brothers hope the contest win leads to more exposure, so they can spend more time touring, and ideally find a way to make a living at making music. "Maybe if we're really lucky, we can transition into doing this as a job," said Derrick.